North America is home to tens of millions of migratory Arctic geese. These birds play an important role in our natural world and provide a variety of benefits and opportunities to citizens, generating millions of dollars in economic benefits each year. Improved scientific understanding is required to properly manage this valuable resource. The Arctic Goose Joint Venture (AGJV) is a continent-wide partnership established under the North American Waterfowl Management Plan (NAWMP). 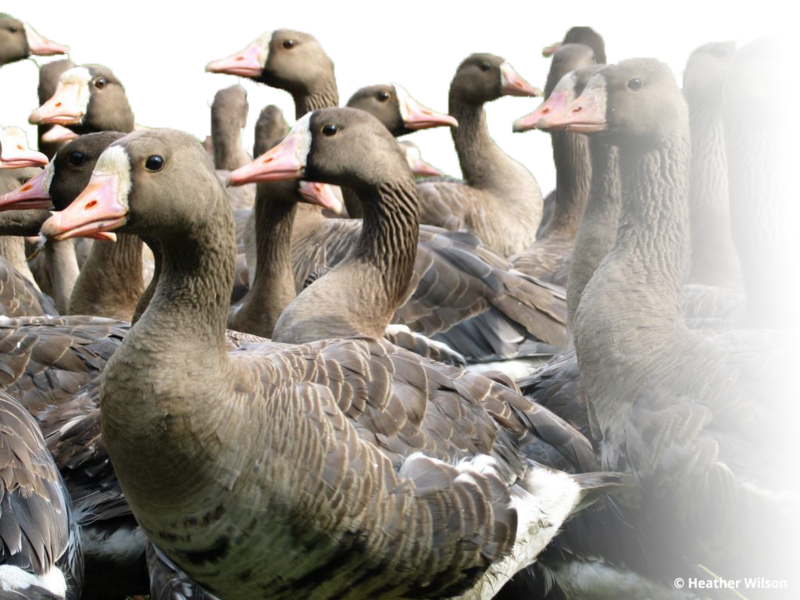 The AGJV brings together federal, state/provincial, and conservation agencies across the continent to improve our knowledge and management of North America’s geese. For more information on the North American Waterfowl Management Plan, please check out the Canada and United States websites. Interested in the North American Conference on Arctic Goose?